In cope with the uprising trend of nano technology, people are getting smarter to implement nano-tech into lots of our common household product. Notably, have you even heard of nano-lubricant for vehicle? It’s called TriboTEX — a nano-material lubricant for your car to reduce engine wearing. Food stains or drink spills on your shirt again? Here is a versatile upper garment that sets you peace in mind. 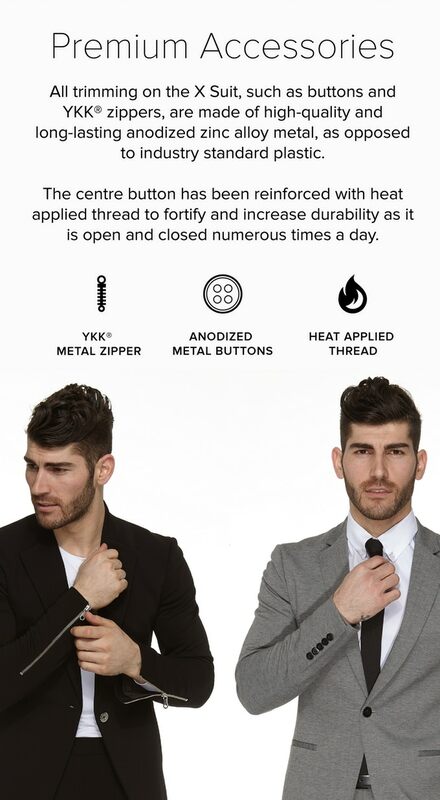 X Suit is a stretchable jacket for any of your modern styles. It features resistant to food/water stains, odor and wrinkles. 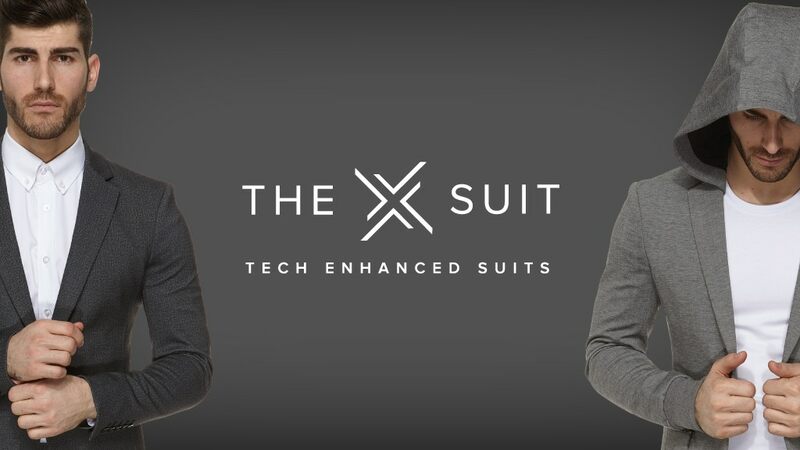 It’s so stretchable that you can even do a backflip in this suit. Rain, chili sauce or red wine, this garment took it all to leave you dry and clean. Made for any activity, X suit comes with modern anodised metal buttons, 12 pockets with zipper closures. Beside of elasticity, the premium canvas brings no wrinkles to your suit, meanings less or no ironing needed. Unfortunately for women, this suit is seemingly only for men. The only option for our ladies is their X Tee, which basically is the t-shirt version of X suit. You may have your hand-on these awesome nano-tech t-shirts from just $45. X-suit comes in a set of jacket and pant. The company does not sell separately for each item which is a bad news for some customers, as some would love to only have jacket or pant. At the given price point of $429 (future price) for each set, the price is definitely at the higher end of the list in compare to other similar suit. If you are somebody would rather go for quality and don’t mind to spend a few bucks more, this suit is certainly for you. So where’s the deal? Fortunately, you can now grab one of these from just a ground-breaking $249 under their early bird campaign. But the sales is only limited for the first 100 set of X suit, you might want to act fast now before somebody else did. Check out the button below that brings you to their sale page.